Judy is an administrative assistant with Swords Wealth Management, LLC [“SWM”]. 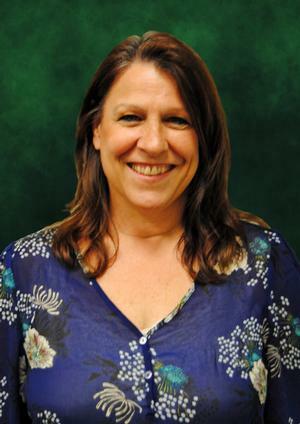 She provides administrative support to SWM’s advisors and staff in Tyler and Lindale, Texas. In this role, she is responsible for assisting with the Private Wealth Stewardship electronic hub services as well as other advisor support assignments. Prior to joining SWM, Judy worked as a High School Spanish teacher. She also spent time doing Christian missions work in Mexico. Judy is a graduate of UT-Tyler, with a degree in Spanish. She loves spending time with her 5 children and her grandchildren as well as fellowship and volunteer service with her church, Community Christian Fellowship of Lindale.